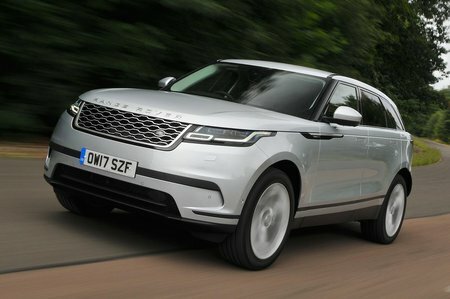 Land Rover Range Rover Velar 3.0 D275 SE 5dr Auto 2019 Review | What Car? What Car? will save you at least £2,142, but our approved dealers could save you even more. SE gets 20in wheels, adaptive headlights, a 360deg camera system, blindspot monitoring, a 12.3in digital instrument cluster and an even more powerful stereo. Tempting if you’re thinking of adding a few options to S.